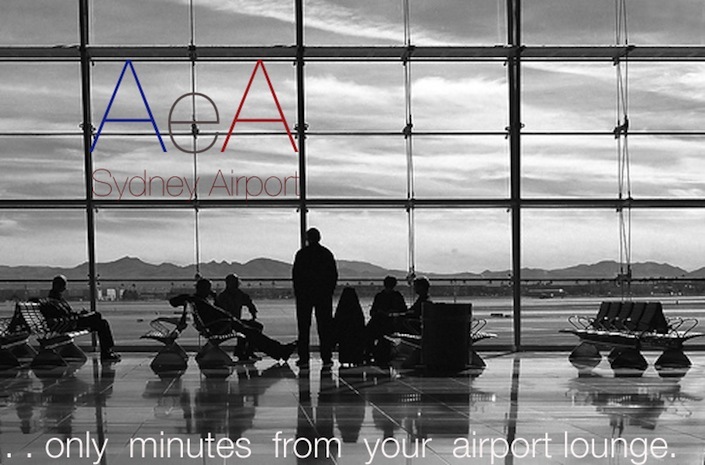 AeA Sydney Airport is only minutes from your airport lounge. Being so close to the airport alleviates any risk of missing your plane. You can also relax minutes after your flight. Sydney's Kingsford-Smith International Airport and Domestic Airport is only minutes away. Bonnie Doon Golf club, NSW Golf Club, The lakes golf club. Surrounded by six major Sydney golf courses. Bonnie Doon Golf club, NSW Golf Club, The lakes golf club. …including the prestigious NSW Golf Course. The Lakes Business Park is a mere 5 minutes from AeA Sydney Airport. It is one of the premiere business parks in Sydney and home to over 50 of the world’s most successful companies such as: Telstra, Volkswagen, L’Oreal and Christian Dior just to name a few. AeA Sydney Airport is a mere 7 minutes from a refreshing swim at Lady Robertson’s Beach, Brighton. Magnificent Lady Robertson’s Beach at Brighton-Le-Sands, within historic Botany Bay. …and only 12 minutes from Maroubra Surf Beach. This picture is Maroubra on a very big surf day. It is also suitable for children year round. AeA Sydney Airport is close to Maroubra and Coogee beach which are ideal family destinations. Bonnie Doon Golf club, NSW Golf Club, The lakes golf club. Sydney Football Stadium and Sydney Cricket Ground home to some of Sydney’s biggest sporting events and are just minutes away from AeA Sydney Airport. Minutes from Royal Randwick Racecourse, AeA Sydney Airport is ideally located just a short drive away. Just a short distance away is Fox Studios Entertainment Quarter. Catch a movie, a live comedy act, go bowling or even see Cirque du Soleil under the Big Top Tent.